Both of our directors at Forrest Williams have an Autistic child, that gives the small team an insight into people with Autism. It also gives us a passion to help those who come into contact with the Criminal Justice system. The first time anyone comes into contact with the Criminal Justice System can be very confusing and scary at the best of times. We hope this guide will help you navigate the system and give you an idea of what to expect. Most criminal cases start off with an arrest. Some, such as viewing indecent images may start initially with a police search and seizure of your computer and then a later invitation to a voluntary interview. Normally however the police are responding to a complaint and will come and arrest you and take you to the police station for an interview. The difference between a ‘voluntary interview’ and an interview under arrest is essentially that you can leave at any time if you are doing a voluntary interview. Voluntary interviews are also normally conducted in a separate part of the police station which is more relaxed and you will not be placed into a cell. Whether you are interviewed under arrest or voluntarily you are entitled to a solicitor to be present with you throughout the interview. You may also be entitled to an appropriate adult if you have mental health or learning difficulties. An appropriate adult is there not to provide any legal help but to ensure that your individual needs are met during the interview. The appropriate adult can be a friend or family member, as long as they are not involved in the case or a witness to what may have happened. Alternatively, the police can provide an independent person who works as an appropriate adult. It is vital that you are represented by a solicitor in an interview. This service is provided free of charge for everyone via the duty solicitor scheme. If you are represented by a solicitor you are not familiar with it is important that you explain how your autism affects you in this situation so that they can help in the best possible way. The solicitor will also be able to pass this onto the police so they can take this on board. Forrest Williams do not do Legal Aid and charge to attend police interviews. Whilst everyone can get it free a lot of people choose to pay privately for the additional services we are able to provide. Our service includes speaking to you beforehand at length, speaking to any relatives or friends who you also want to be involved in your case, and liaising with the police in order to obtain some indication about why they want to talk to you and what ‘evidence’ they have. Our service also includes taking a statement from you to prepare for the interview and doing all we can to make sure you are fully prepared for the interview and know exactly what to expect. While it is your choice whether you use the duty solicitor scheme or instruct a firm like Forrest Williams on a private basis, our opinion is that it is vital that you have some form of legal representation for any police interview you are asked to attend. Following the interview the police will have to decide whether there is sufficient evidence to charge you with an offence. The third of these possibilities is the most common, purely because there is almost always work that the police will need to do after interviewing you. They may need to speak to witnesses, examine forensic information, or look into your alibi. If you are released pending investigation it can take a long time for the matter to be resolved, sometimes more than a year. If you have instructed a duty solicitor, they will not do any work during this period as they are only funded by the government to represent you during a police interview. 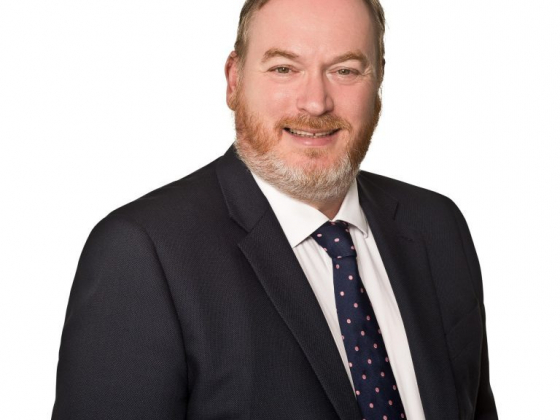 However, if you instruct a private firm such as Forrest Williams, we will continue to liaise with you and the police throughout this period to make sure you are kept up to date as much as possible, although often there is no news for a lengthy time. We will also – if appropriate - make written representations to the police as to why you should not be charged. These representations have to be considered and are very often successful in having the police close a file without charging a person. In some cases, the police may offer you a caution. This is not a criminal conviction and means you will not have to go to court. It is up to you to decide whether to accept the caution. The police can’t insist you accept it. It can sometimes be a really good way to deal with a matter but you should only accept a caution if you are guilty of the offence. It can be tempting to accept a caution so that the matter is concluded quickly but it can come back to cause difficulties later. If you accept a caution you are accepting that you are guilty of the offence. Depending on the type of offence it could cause problems with your contact with children. A caution will appear on your criminal record and that could affect you getting a job in the future. This is the sort of thing that you should discuss with your solicitor to make sure you are making the right decision. When the police or Crown Prosecution Service finally make a decision you may either be told there is to be no further action or that you are going to be charged. No further action means that the case is closed, although this is always with the condition that if further evidence comes to light it may be resurrected again. In our experience, it is very rare for a case to be resurrected once the police have decided to take no further action. If you are charged you may have to go to the police station to receive the charge or it may be sent to you by letter. You will be given a court date and will have to attend on that day, You are normally given around 2 weeks’ notice of the date. This should give you enough time to instruct a solicitor. You may be entitled to legal aid depending on the type of case and your financial position. The court hearings are all held in public and the court can be very busy. All cases start in the Magistrates Court and then some types of cases are moved to the Crown Court. The purpose of the first hearing is to enter a plea; either guilty or not guilty. If you plead guilty the case will be normally dealt with that day unless it is so serious that the case has to go to the Crown Court. You may have to speak to the Probation service who will prepare a report on your behalf to help the court decide on the appropriate penalty. The court can take into account all factors when deciding how to deal with the matter, and these can include your previous convictions or lack of them and any reasons personal to you. If appropriate we can obtain an expert’s report to comment on how autism affects you and whether this may have been a factor in the behaviour. We never put it forward as an excuse but an explanation so that the court have the full picture. We believe it is important that the court see the full picture and deal with you properly taking into account all factors. If you are not guilty of the offence then you will plead not guilty and the court will decide whether it is the Crown Court or Magistrates that deal with your case depending on how serious or complicated it is. In some cases, you can also choose for your trial to be heard in the Crown Court. We can discuss the pros and cons of this with you. A trial can last anything from a few hours up to weeks or even months depending how complicated the matter is and how many witnesses there are. Most cases are dealt with in a day, although Crown Court cases always take longer than they would in the magistrates court as there is the need for a jury to be selected and sworn in. As a result of your autism or any other additional needs you have, you may be entitled to extra assistance at court to help give the best possible evidence and this is something we would discuss with you. At the end of the trial you will either be found guilty or not guilty. If you are found not guilty that will be an end to it, if you are found guilty you may be able to appeal the verdict. This is meant as a general overview of the criminal justice system and we are aware it may spark some questions as well as answering others. 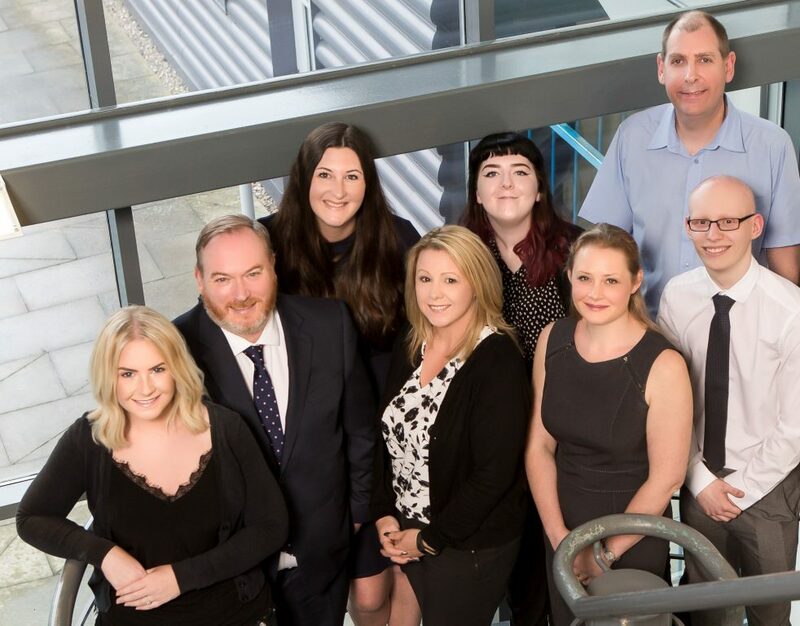 Our friendly team are always happy to answer questions and provide specific advice for your individual case. Give us a call on 01623 397200.